Whether you are going away for the weekend or spending a few extra hours at your job, it’s important to always have a reliable dog care provider to manage your pup’s needs. 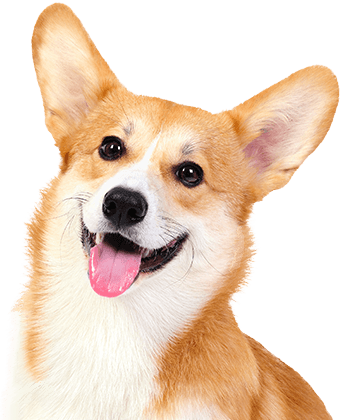 Camp Bow Wow® is a reliable and trustworthy dog care provider in Halifax. Our Campers run and romp to their heart’s desire through our climate-controlled play yards. 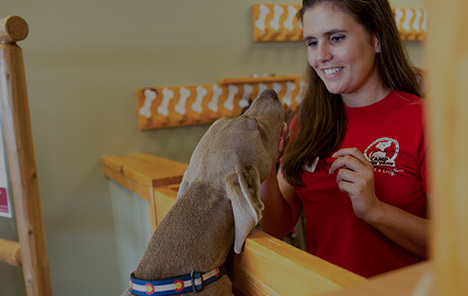 They’ll also receive individualized care from our dog-loving team of Certified Camp Counselors®. We’re confident you’ll always bring home a happy, tired pup. We appreciate the trust our clients put in us! Camp Bow Wow Halifax understands the importance of providing a safe place for your pup to play. That’s why we strive to take every precaution we can. 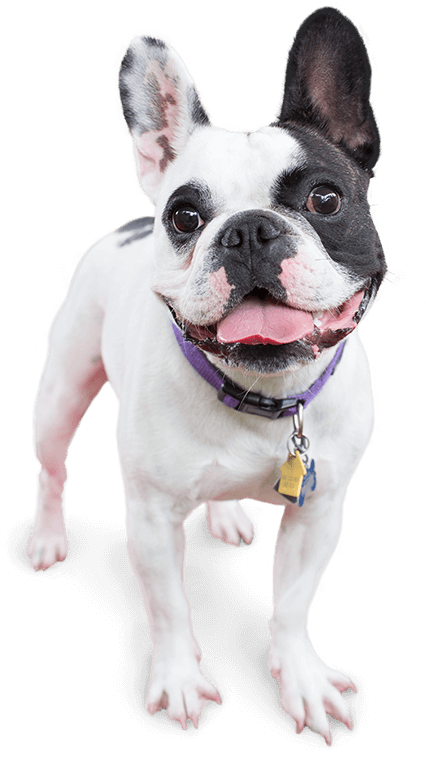 Our Camp Counselors are thoroughly trained in dog behavior and certified in pet first aid and pet CPR. We even offer access to our live web cams so you can check in on your furry family member, no matter where you are. Make a reservation today and discover the Camp Bow Wow experience. Come see what all the bark is about today. Contact us at (902) 431-3647 to schedule your pup’s interview. Get your first day free!